WHAT A FINISH BY GALATASARAY!…. Ahmet Turk’s Kurdish, a scandal?, a crisis? 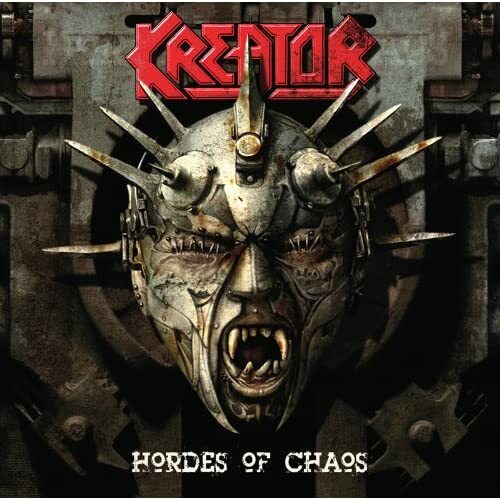 ………Legendary German thrash band, Kreator‘s new album, Hordes of Chaos, is a thrash masterpiece. It is a sign of God! A pure thrash sound. Here comes the party… Erkan’s Field Diary presents the 750,000th Visit Party! A German court’s visa regulation about Turkish visitors is notable…. Mr. Obama will not likely to use the word "genocide", so that there is less tension between TR-US recently.. I could not follow the Ergenekon case properly last week. You can find a weekly round up below. There appeared a pattern for those arrested in the case. They are hospitalized and then are transferred to the grand military hospital in Ankara, GATA(but it has other branches in other towns, too) There, it is decided that these people are sick and they they are released. So there appeared a suspicious situation in relation to this hospital. There also appeared some tapped recordings that supported this situation. But i did not follow it properly, i won’t have much to say. I haven’t read it all yet but this guide seems to be a very good guide for beginners. In fact, I don’t have a similar guide around. Have a look.